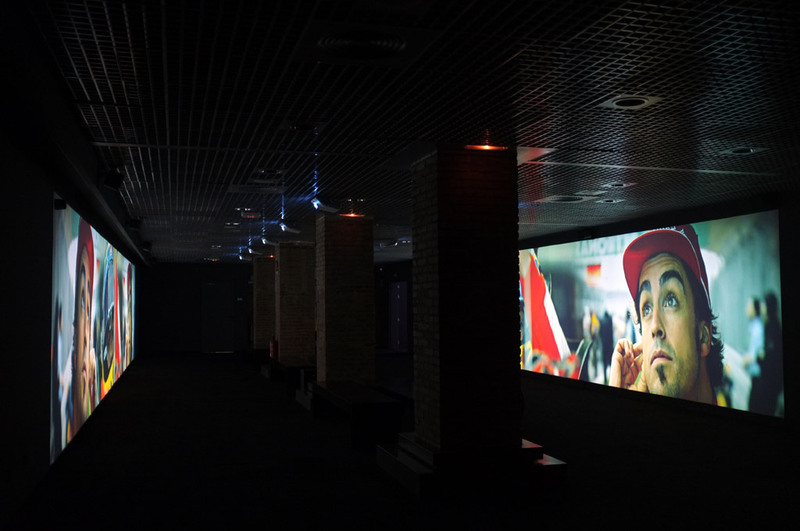 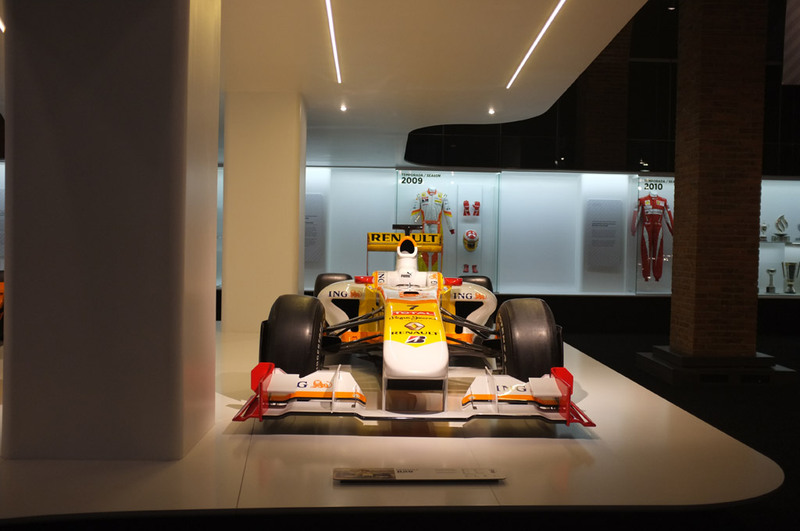 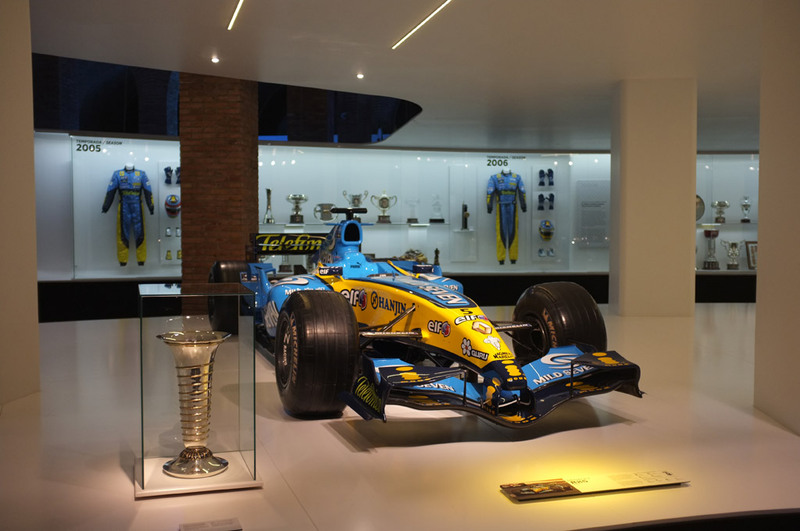 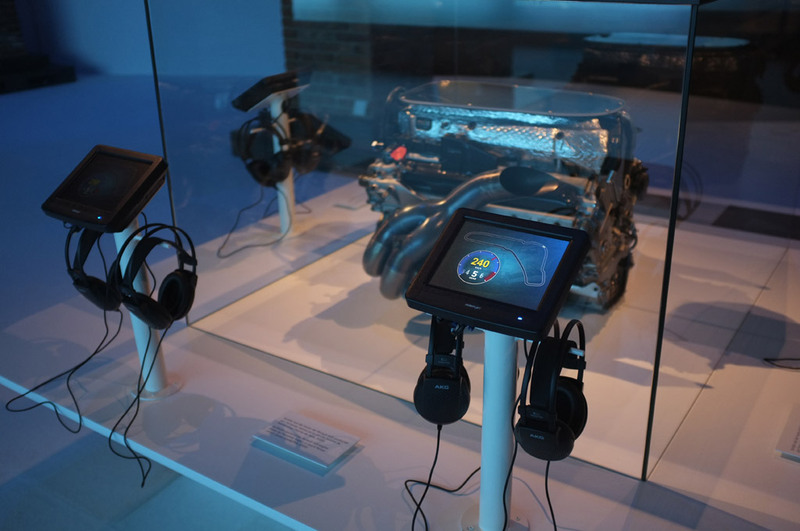 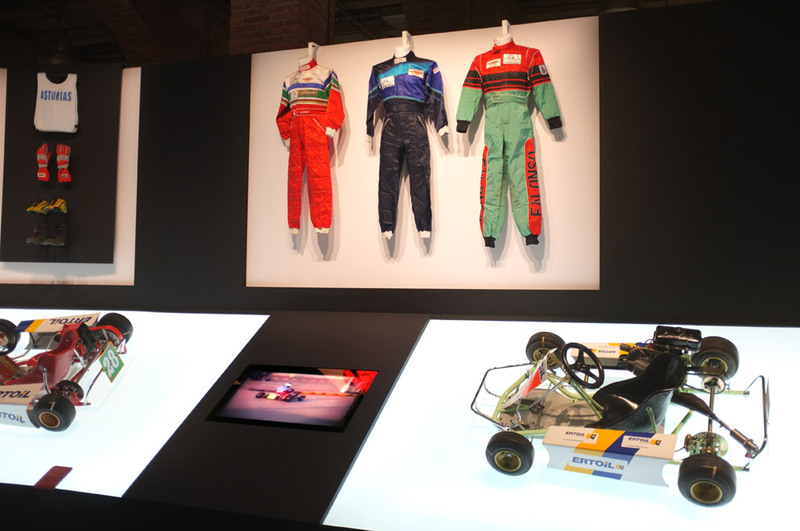 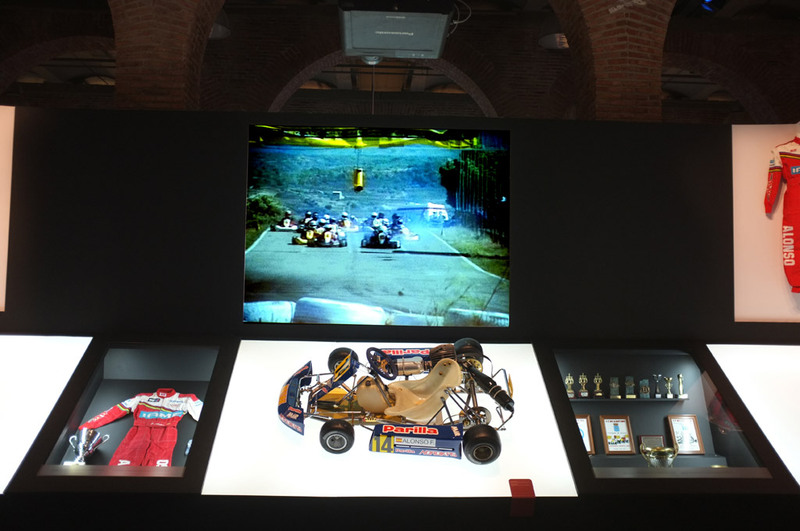 Fernando Alonso Collection is an exhibition in the Canal Isabel II about the Formula 1 driver. 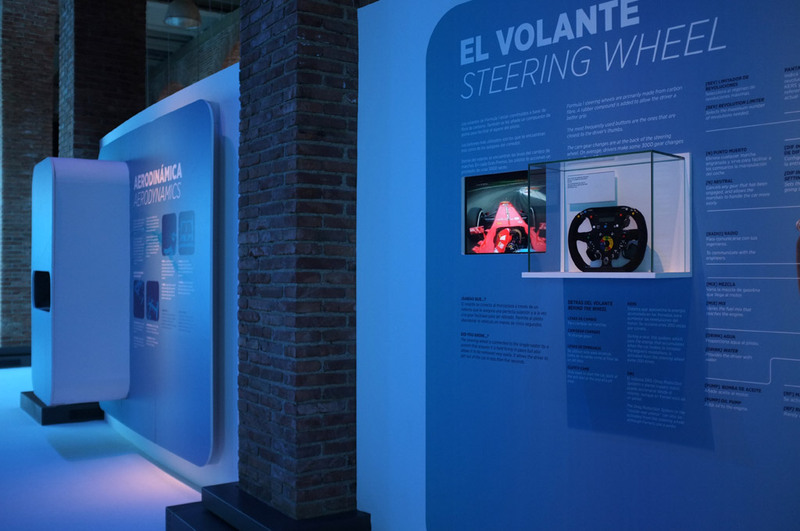 Over two hundred seventy objects make up this collection, which highlights the cars of Formula 1, promotion’s formulas and most of the karts that have accompanied the Spaniard in his career. 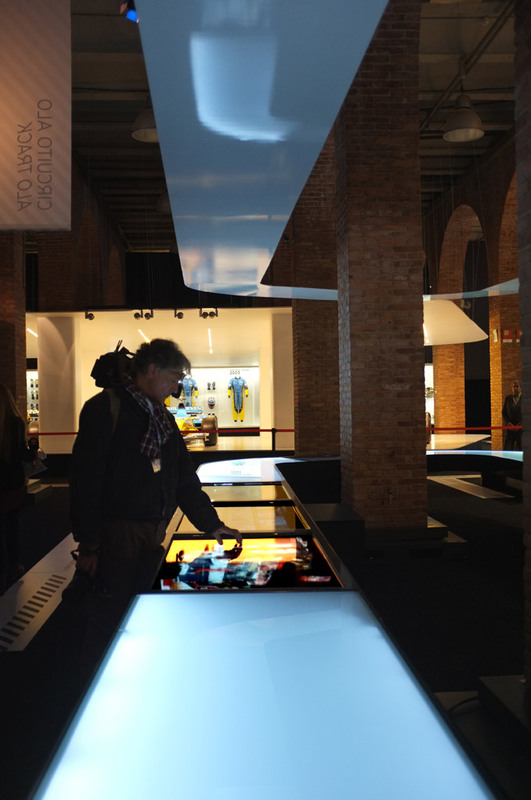 This extraordinary private collection is complemented with visual displays, such as a large surrounding projection of 10 projectors and multichannel audio, several FullHD information screens and a large interactive multi-touch technology table. 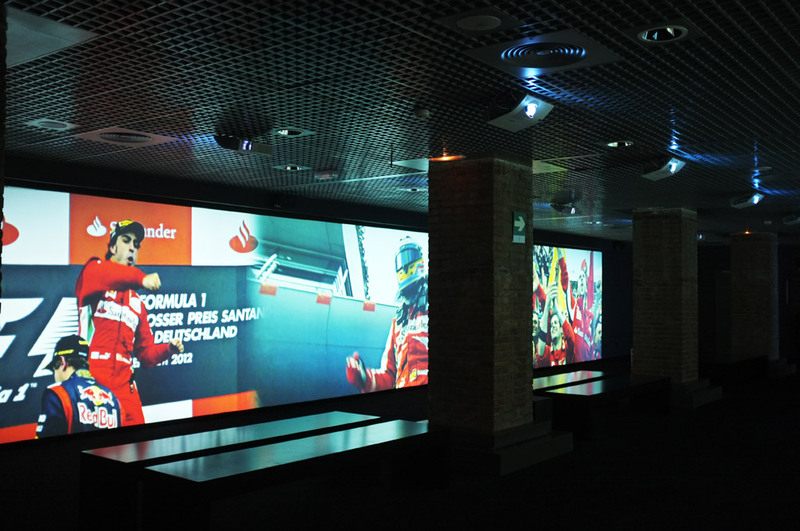 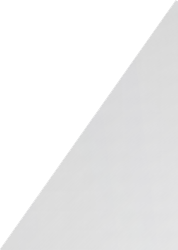 Eikonos has been in charge of the integration and maintenance of the audiovisuals created for the exhibition.